The new 2019 Ford Edge ST was recently introduced from the grease monkeys at Ford Performance. Knowing the ST heritage on other models, could a Ford Edge RS be in the works? In the article, Krenz did say if the Ford Edge RS came to be, the brand would be creating a new market segment: non-premium, ultra-high-performance SUVs. He also told Motor Trend the Ford Edge RS would need, “more aggressive tires, more aggressive suspension setup, active dampers, torque vectoring” to beef up the Edge ST’s driving dynamics even more. That’s not to say the 2019 Edge ST is a shrinking wallflower. It beats the current Fiesta ST and the Focus ST in straight-line acceleration with a time Ford coyly describes as less than six seconds. The ST package is the only 2019 Ford Edge model with access to Ford’s 335-horsepower, 2.7-liter EcoBoost V6. As the Motor Trend article speculates, there’s no reason the 3.5-liter twin-turbo V6 engine in the 2019 F-150 that currently makes 375 hp and 470 pound-feet of torque couldn’t be dropped into a Ford Edge RS. In some respects, Ford already has the in-house tools for an Edge RS, as long as its willing to steal some software from the 2020 Ford Police Interceptor Utility. It has a pursuit mode that adjusts the transmission performance for aggressive driving. 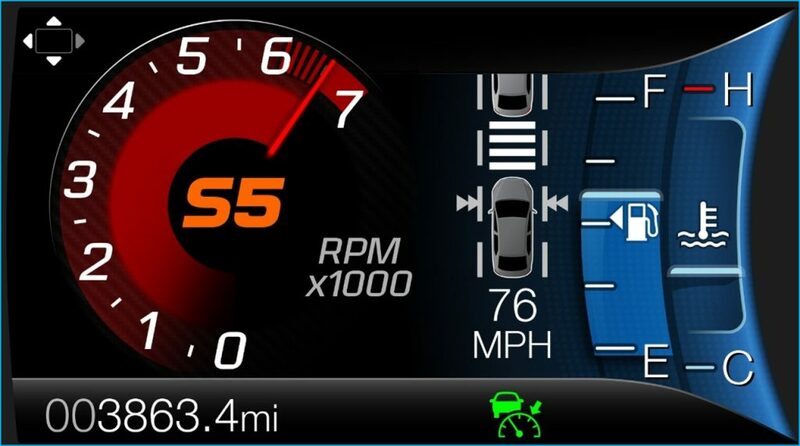 The Police Interceptor Utility is also programmed in pursuit mode to perform reverse J-turns. Those are the ultimate law enforcement drifting experience. It’s when a cop jams the car in reverse, cuts the wheel, turns 180 degrees, and starts moving forward while not changing direction. Never done one before? Borrow a buddy’s car. The maneuver can be hellish on transmissions. Build an RS model wth a Coyote V8, or don’t bother ar all! Build the RS with the 3.5 V6 at 375 hp / 470 lbs/ft torque, monster 15 inch brakes up front and 13.5 rear with matching multi-piston calipers. Wrap it with sticky 300’s in the rear and 275’s up front. So basically coordinate with the F-150 guys and the Shelby garage and swap some parts.